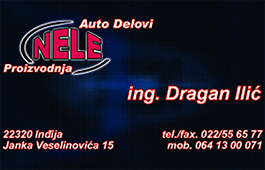 The "Nele" workshop was established in 1995. 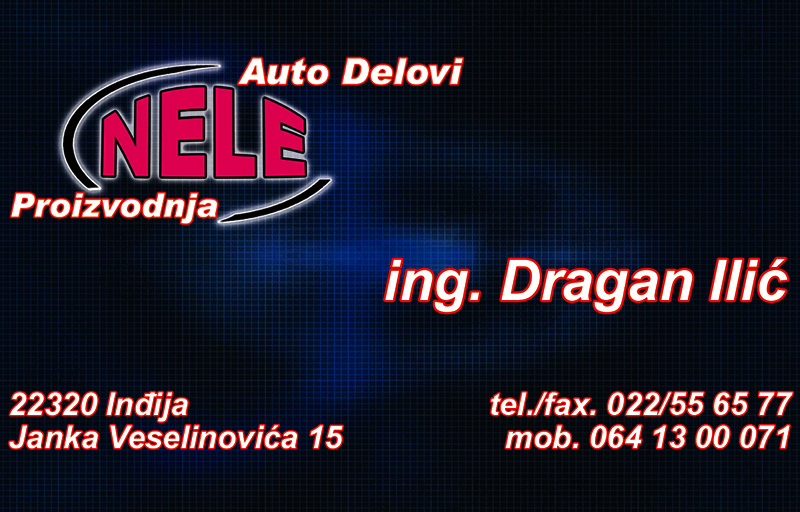 We are located in Indjija - Serbia, Janka Veselinovića street, number 15. 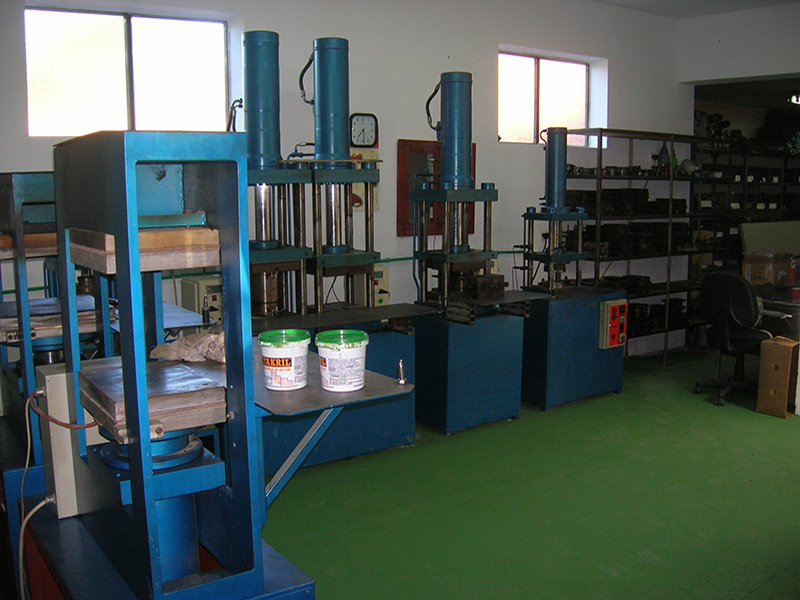 Our complete production line and warehouse space is located at the address mentioned above. Since now we have successfully exported our products to Egypt, Montenegro, Croatia, and Bosnia and Herzegovina. For all types of information and ordering products from our range of products please contact us directly via the attached e-mail address or phone.